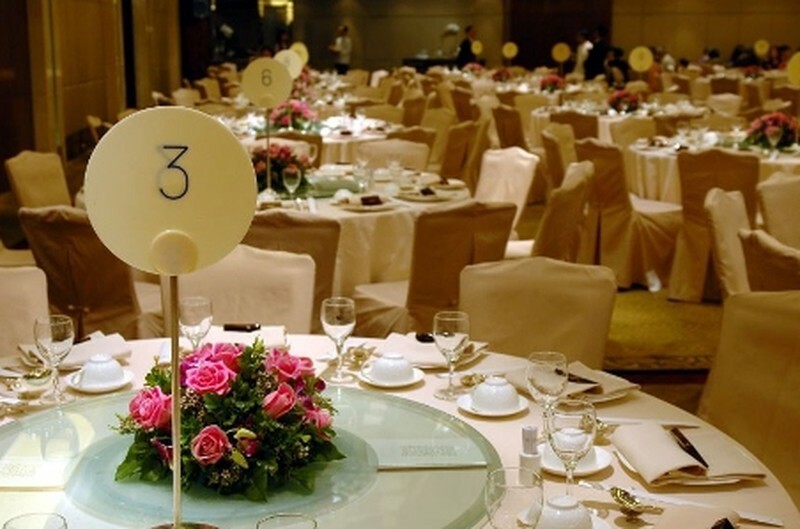 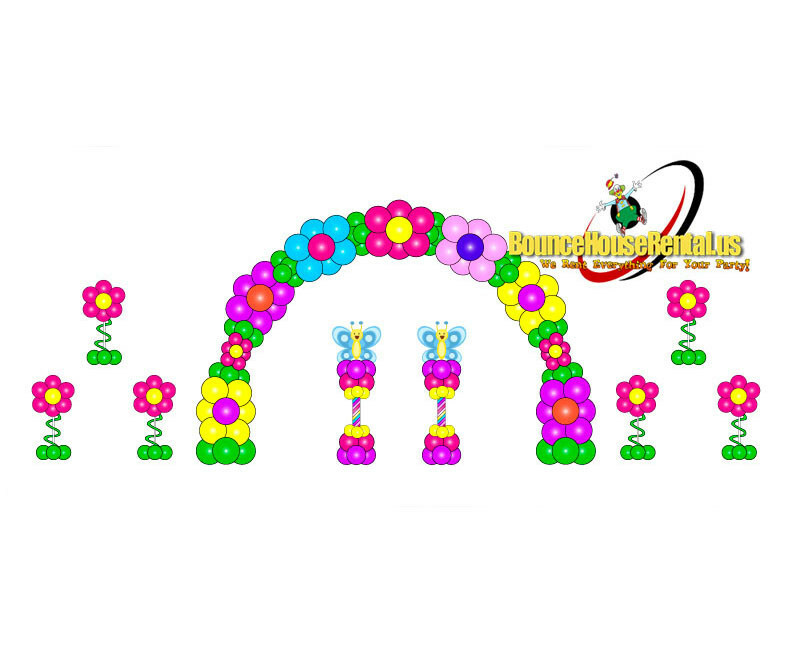 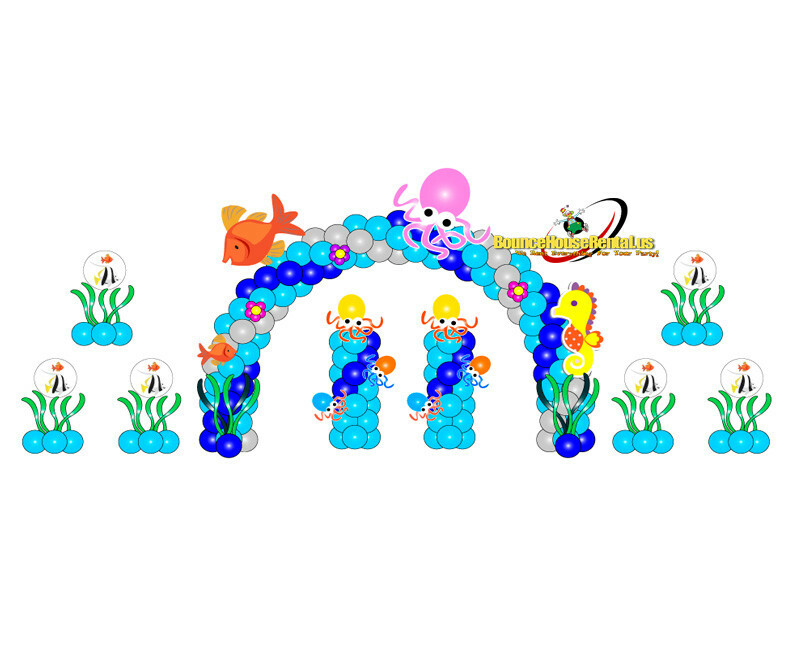 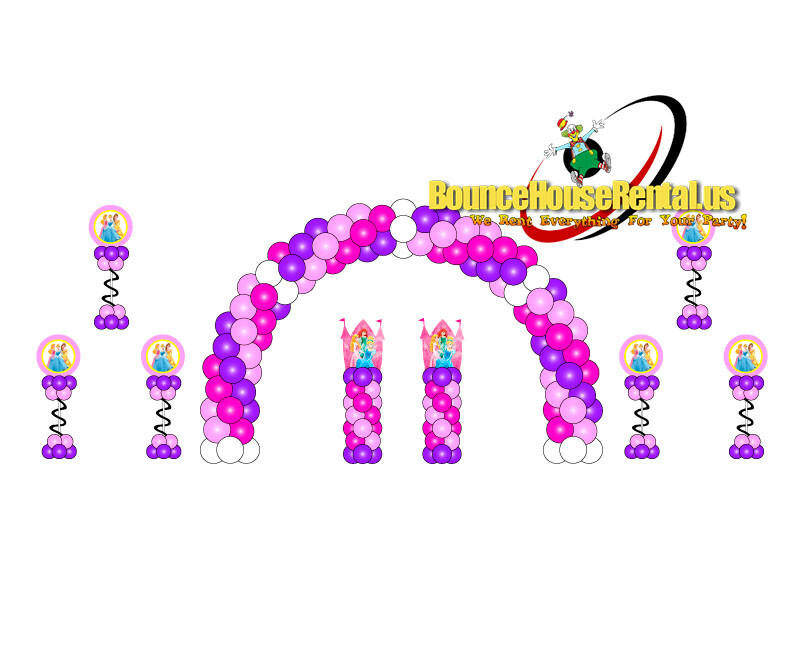 We do all kind of Event Decorations for your: Kids Birthday Parties, Baby Showers, Sweet 16, Birthdays, Quinceaneras, Theme Parties, Weddings, corporate, openings, Special Holidays and Seasonal events. 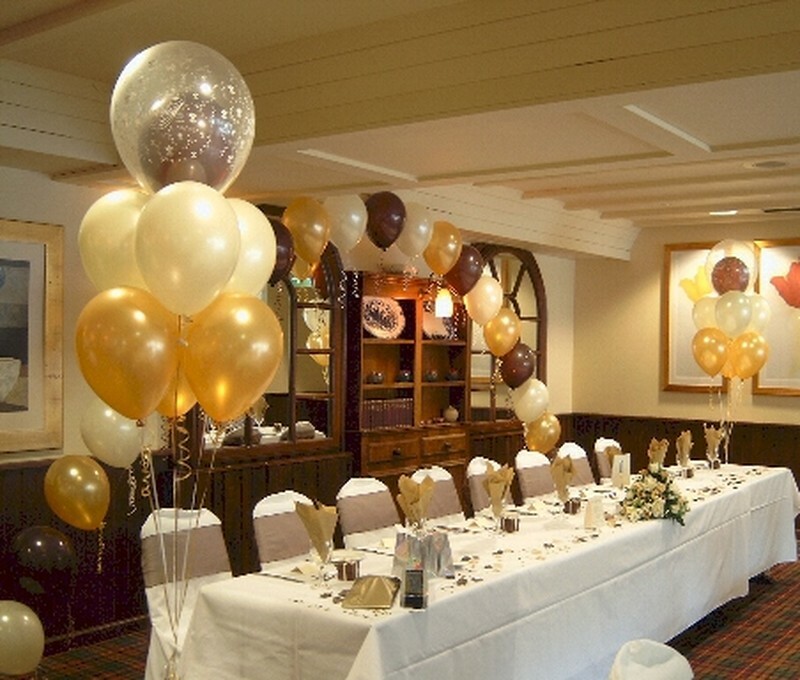 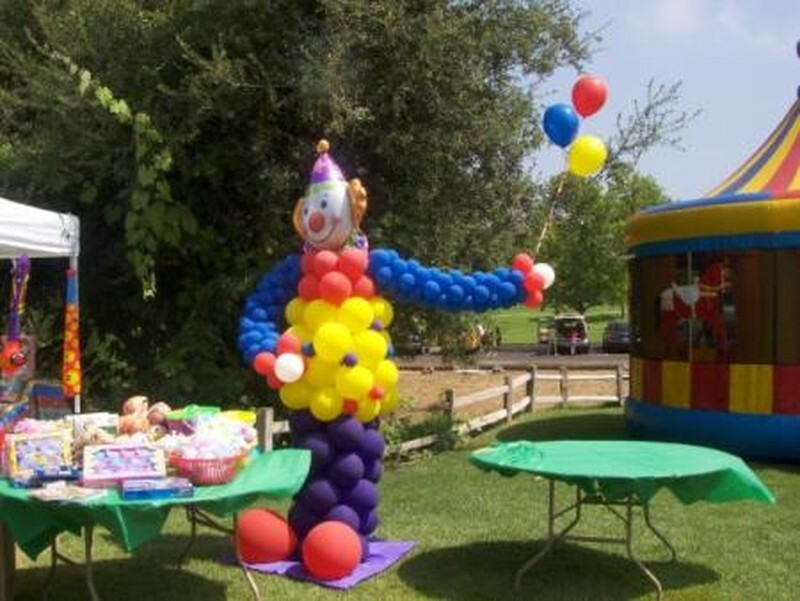 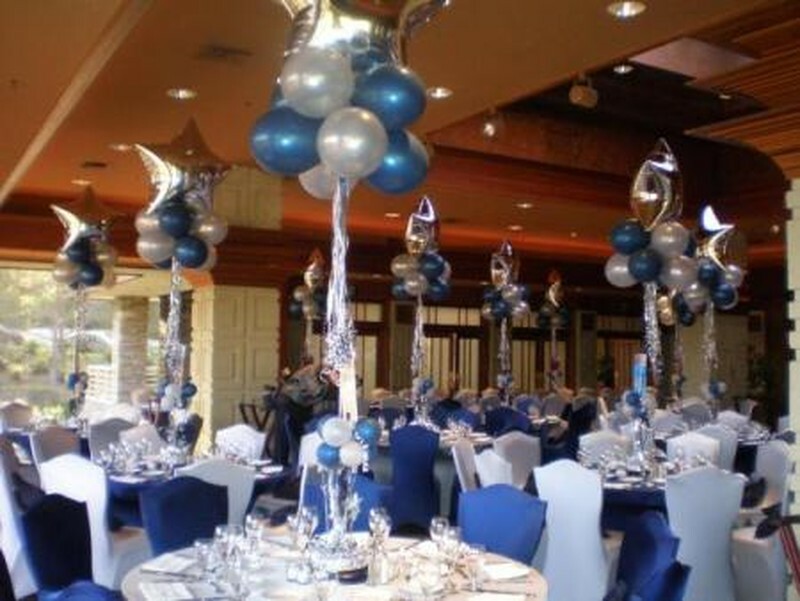 Balloon Decorations and everything in-between! 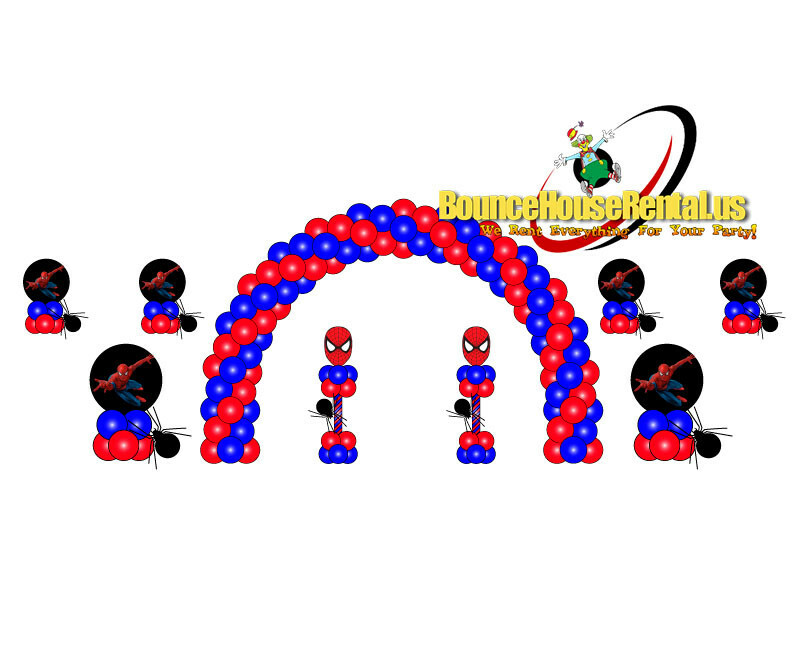 If you don't see something or have a special request, just ask, we can pretty much design anything. 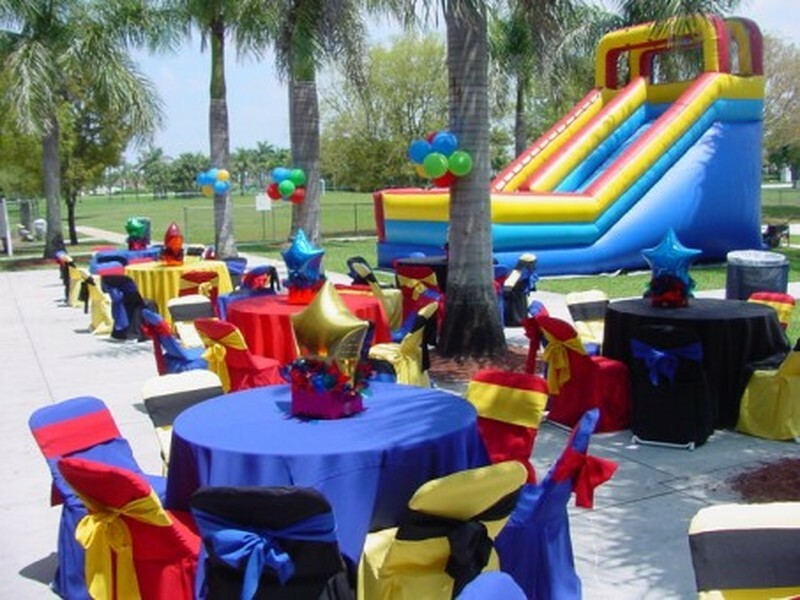 Bounce house rental is proud to have worked in some of the most elite venues in Miami and we are excited to help you with your next special event. 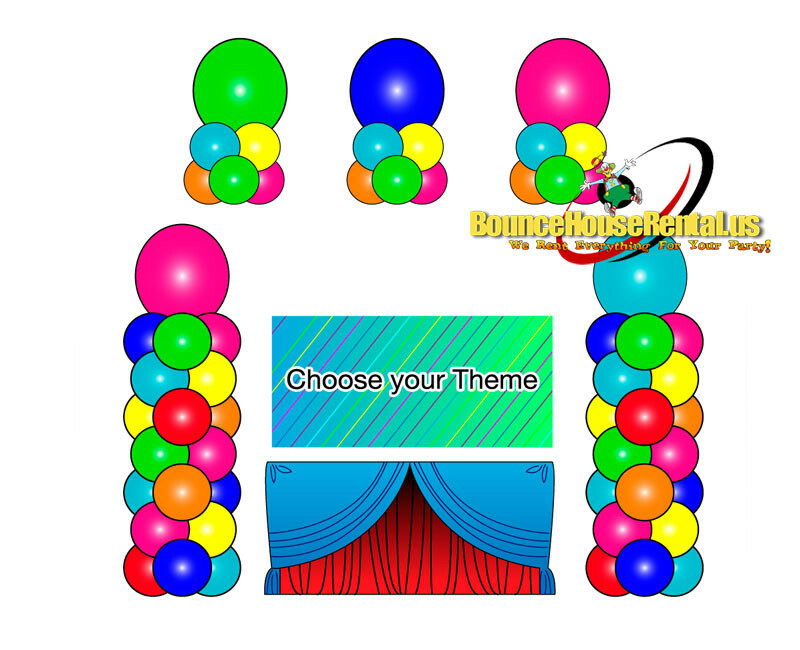 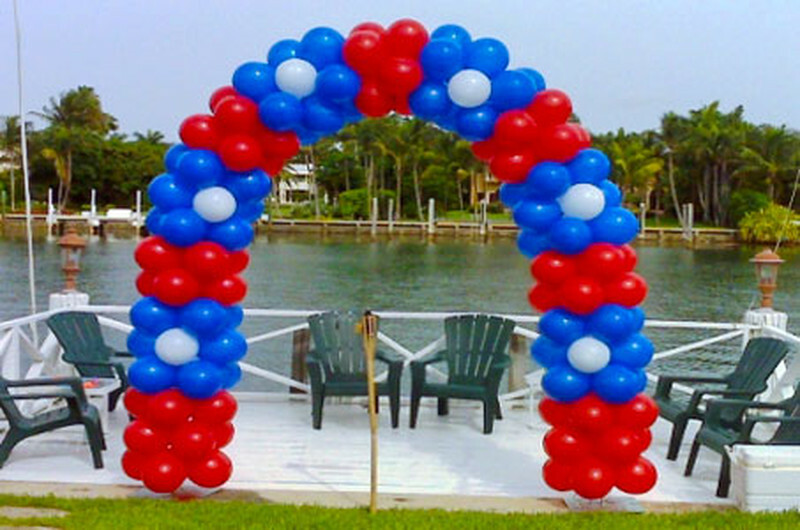 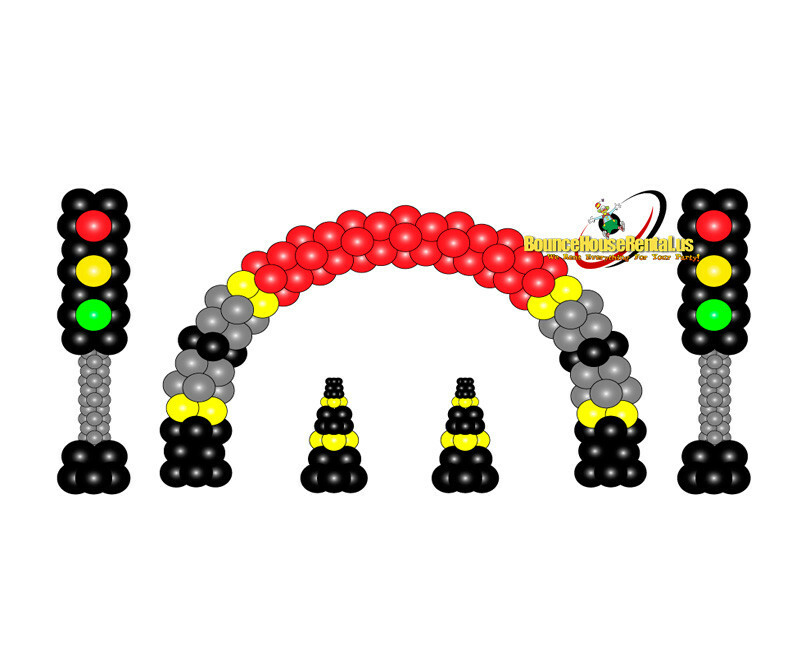 All of our Decorations can be built in any color combination or with any theme for your special event. 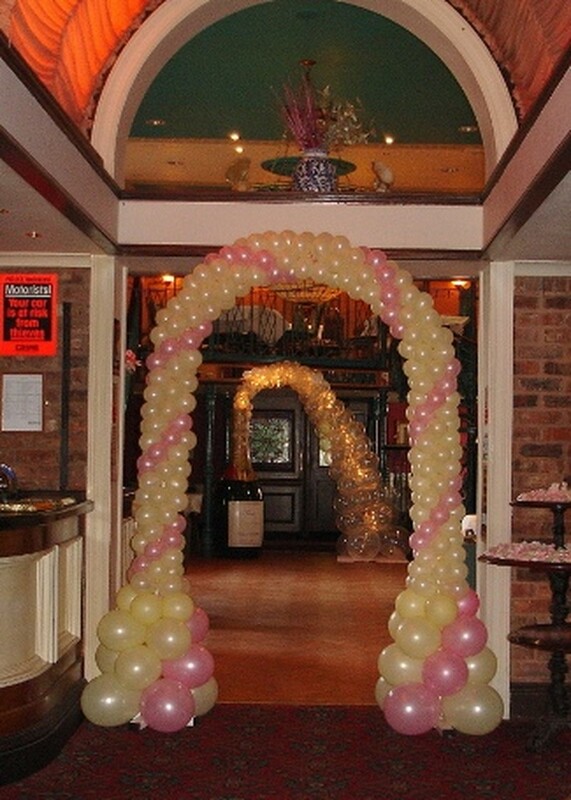 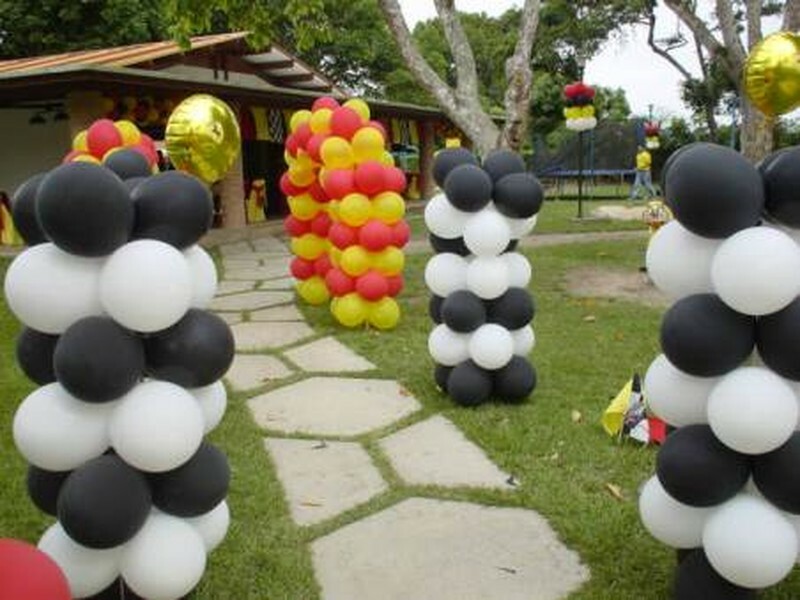 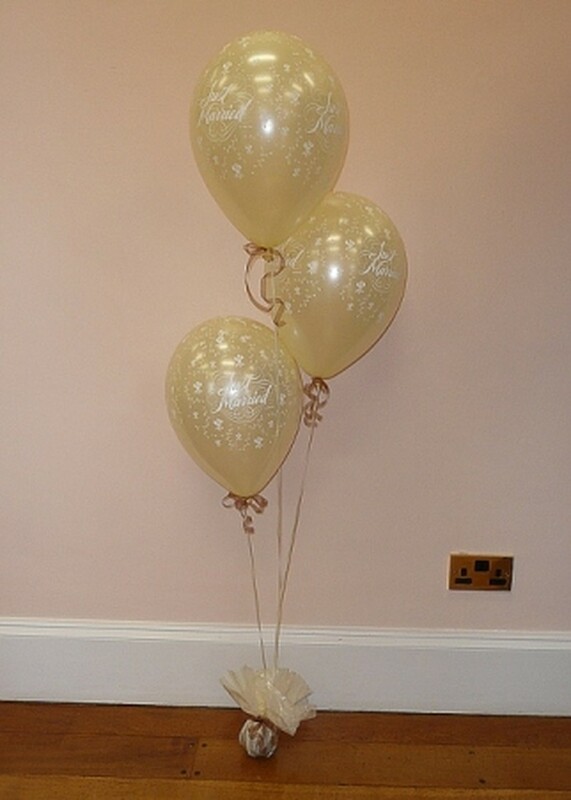 Our Staff will deliver your balloons right to the event and set it all up for you. 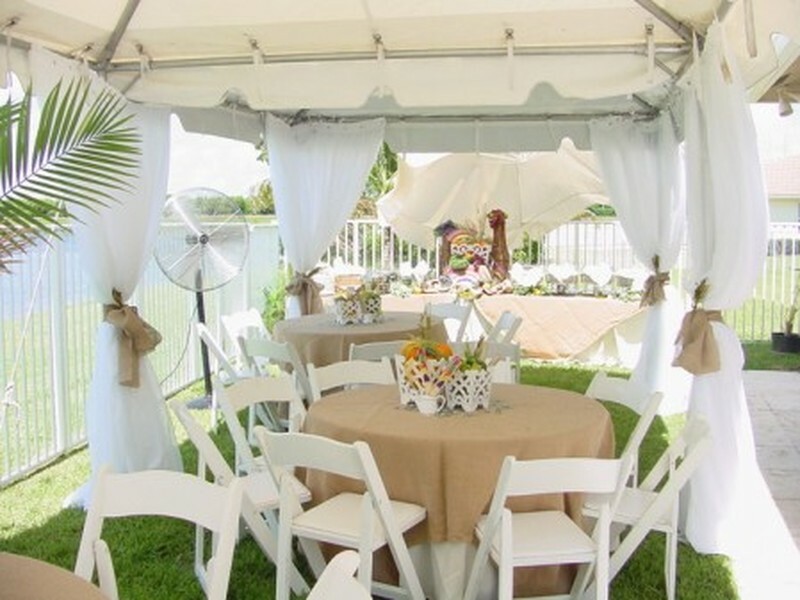 Decorated cake table; includes, table, linens, decoration, background and three candy jars $375. 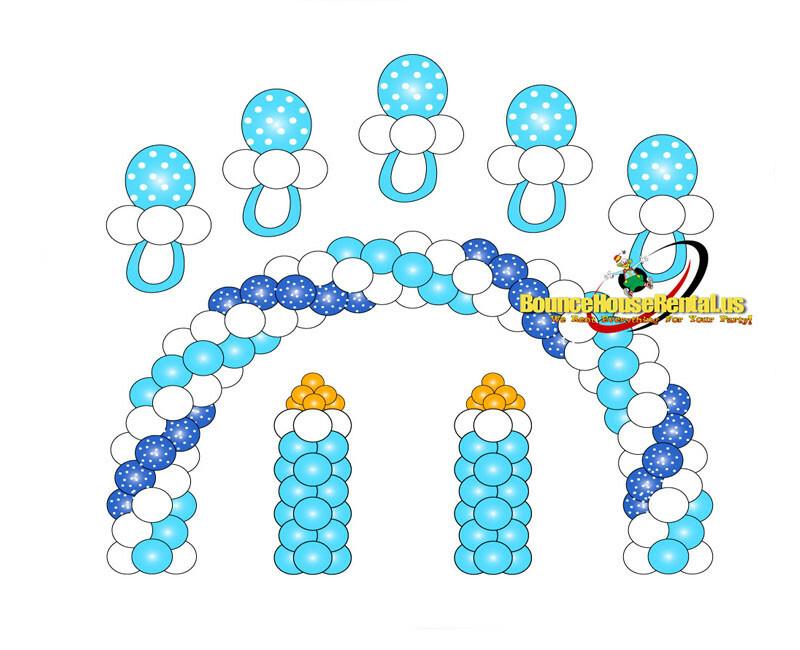 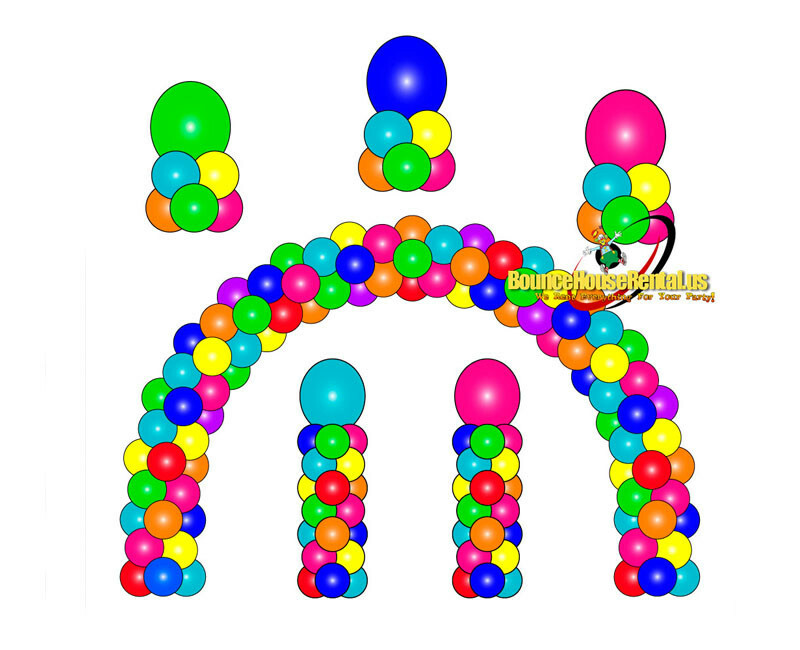 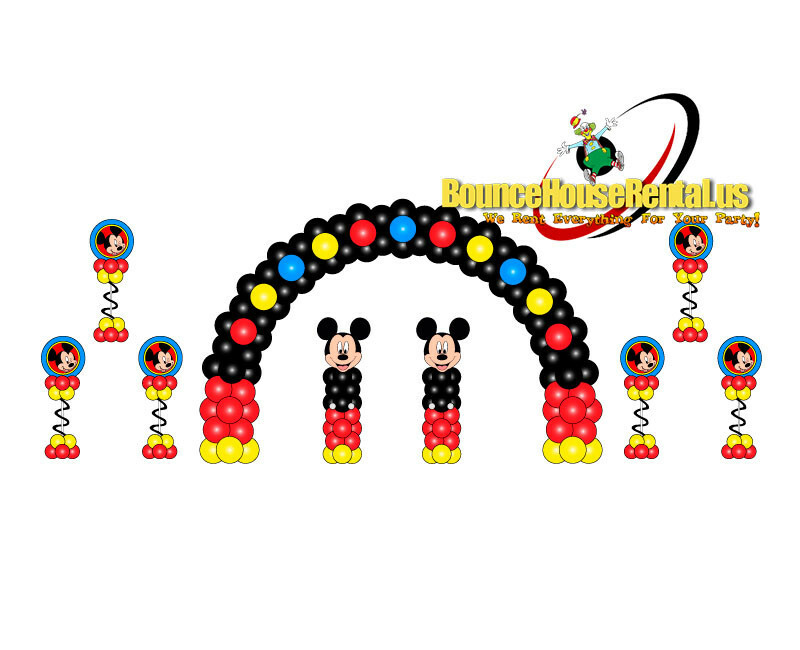 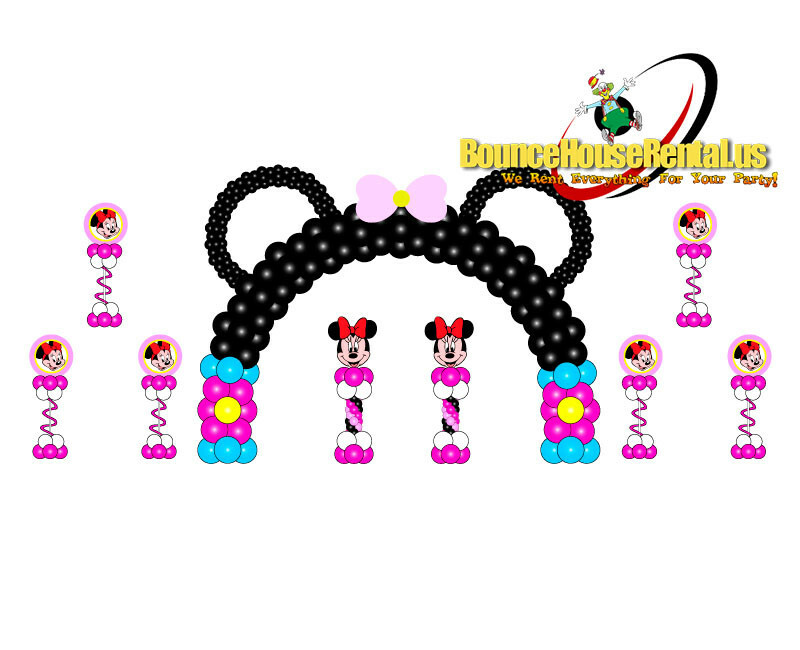 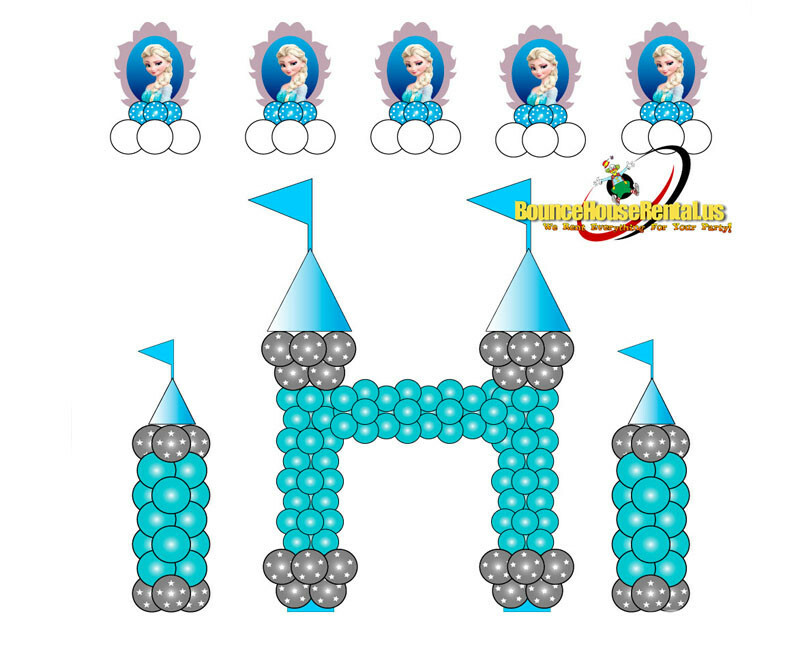 "Minnie Ears balloon decoration package"
"Multicolor or any theme balloons decoration"